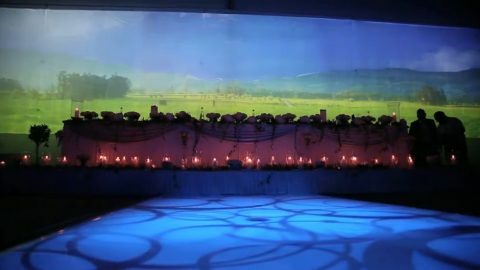 Bespoke themed events – Bollywood The starting point was a blank canvas, powered by a dream, brought to life at Royal Armouries Plc, who provided the venue, management and staffing. 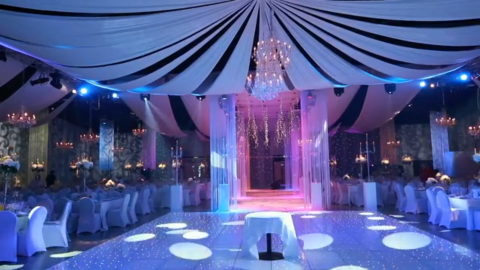 We transformed an exhibition hall into a Bollywood Palace fit for a King and his Queen. 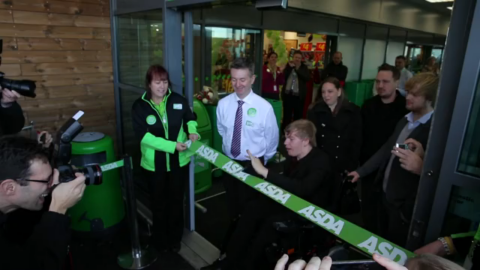 ASDA Store Launch Ferring As ASDA roll out 80 new stores around the UK, Scotland and Ireland we were involved in helping to deliver their store launches. 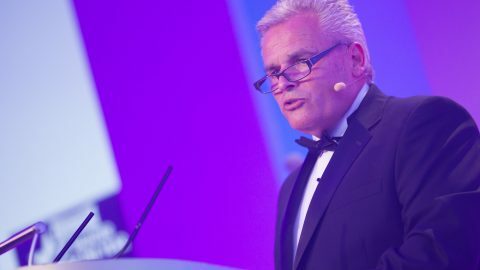 We designed the Audio Visual solution needed for the breakfast show and directed our film crew to capture the official opening and interviews of key personnel.